Call Us at 1-800-405-6308 to get started today! Protect Your Business, Employees and Customers From Identity Theft! Joe on Know The Truth About Refurbished Hardware! 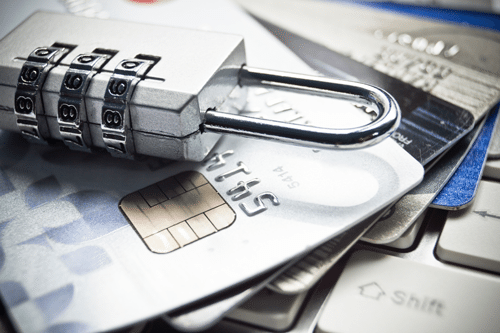 Joe on Protect Your Business, Employees and Customers From Identity Theft! We offer free pickups on qualified minimum required items and competitive rates for smaller loads. 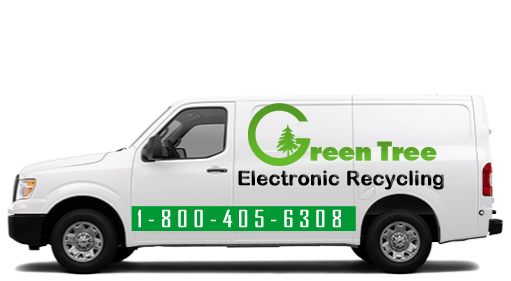 Green Tree Electronics has a toll free pick up service with experts ready to help you make the right decision. 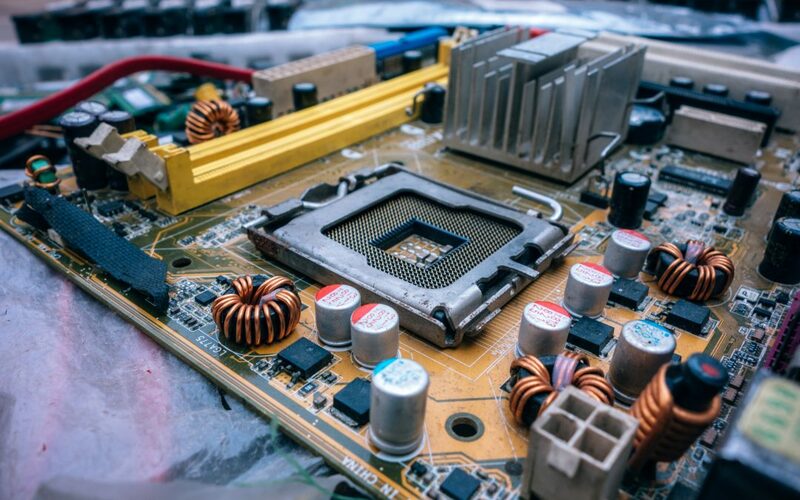 However, all pickups must qualify within the guidelines of the Green Tree Electronics Do’s list.